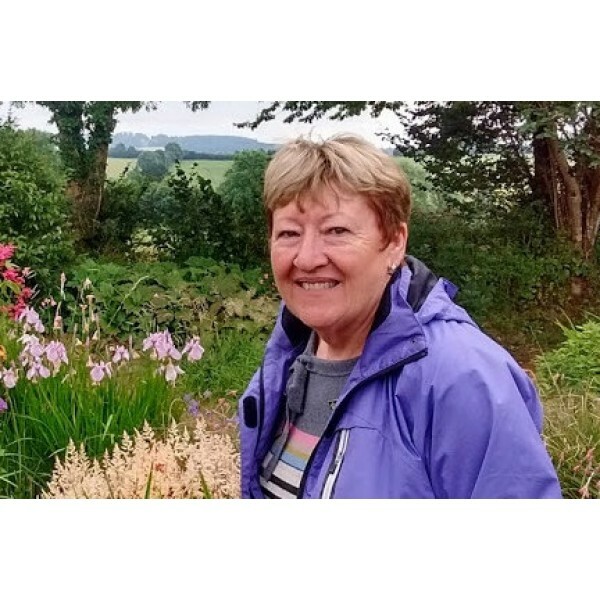 Cathy Rollinson, our chairman, chats with Peter Donegan about the criticisms and demise of some, and the rise of other, garden groups and societies. They discuss the Hardy Plant Society, why it exists and what you can expect to get from paying just £17 per annum membership – a ridiculous amount considering the benefits. But that’s not all…..